1. Wear clothing that covers the arms and legs. 2. Wear brimmed hats and UV protector sunglasses to shield the face and eyes. 3. Use a water-resistant broad-spectrum (UVA/UVB) sunscreen that is SPF 30 or higher. Be sure to reapply sunscreen every 2 hours if swimming, or when engaging in recreational activities that result in sweating. 4. If possible limit sun exposure between the hours of 10 a.m. to 4 p.m.
5. Avoid indoor tanning salons. 6. Schedule routine skin exams with your dermatologist or physician. 7. Report any abnormal skin discolorations, marks, blisters, or masses to your physician. 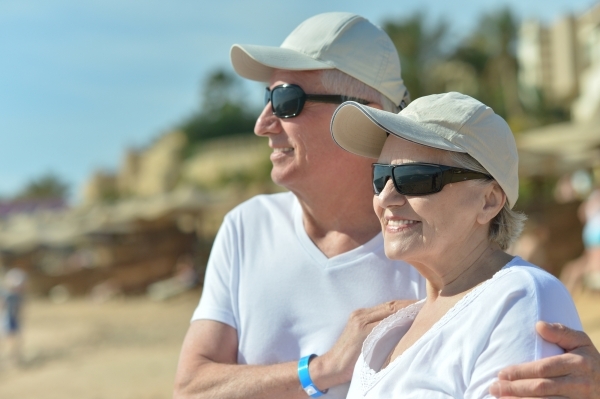 The Skin Cancer Foundation provides insights on sun exposure health risks stating, “Even a single sunburn increases your risk of developing melanoma, the deadliest form of skin cancer; suffering five or more sunburns doubles your lifetime risk. Avoid spending long periods in the sun, and when you see or feel your skin redden, take cover.” With the warm sun and gentle breeze it’s tough to keep indoors during summertime, yet it’s essential to take proactive measures for skin cancer prevention. Welcome this summer with strategies that embrace health and safety.